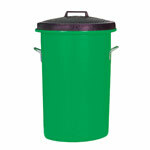 Heavy duty coloured dustbins - 85 litre capacity. 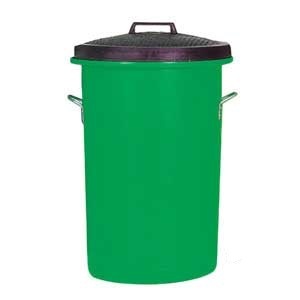 Keeping internal and external areas clear of litter and other rubbish can be a frustrating task. 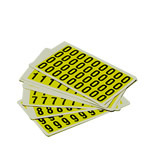 Nearly as quickly as one piece of litter disappears does another piece appear! 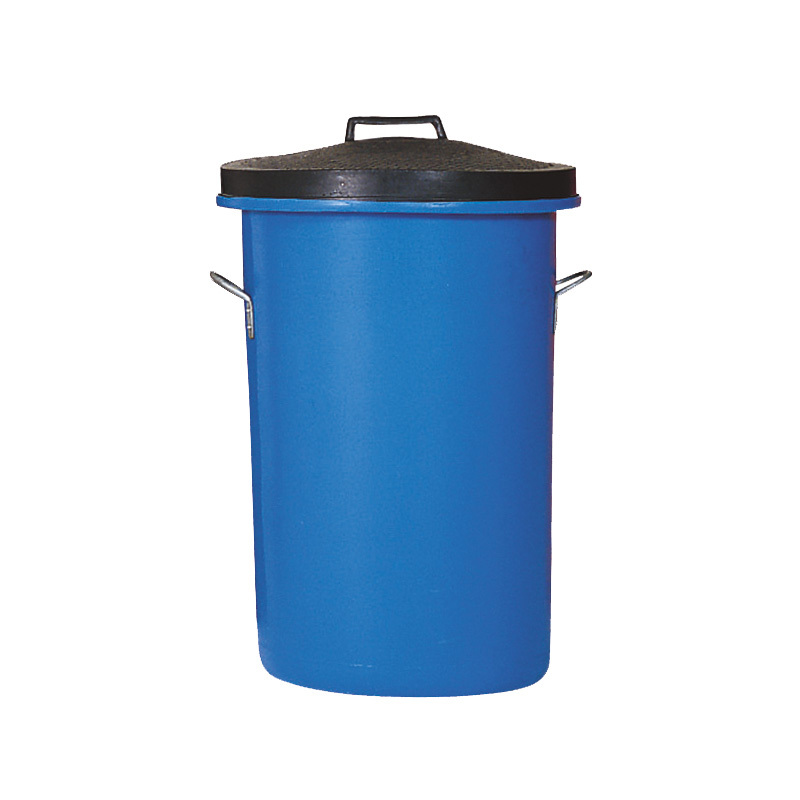 Fortunately, this task is made easier by our 85 litre heavy duty dustbins. These dustbins are suitable for indoor and outdoor applications, their sturdy construction means they can be used in hallways, canteen areas and outside reception areas to name just a few locations. Each bin has a heavy duty plastic body, this 85 litre body measures 476mm in diameter and is also fitted with two metal carry handles. These carry handles allow users to pick the bin up safely and also make emptying the contents much simpler. 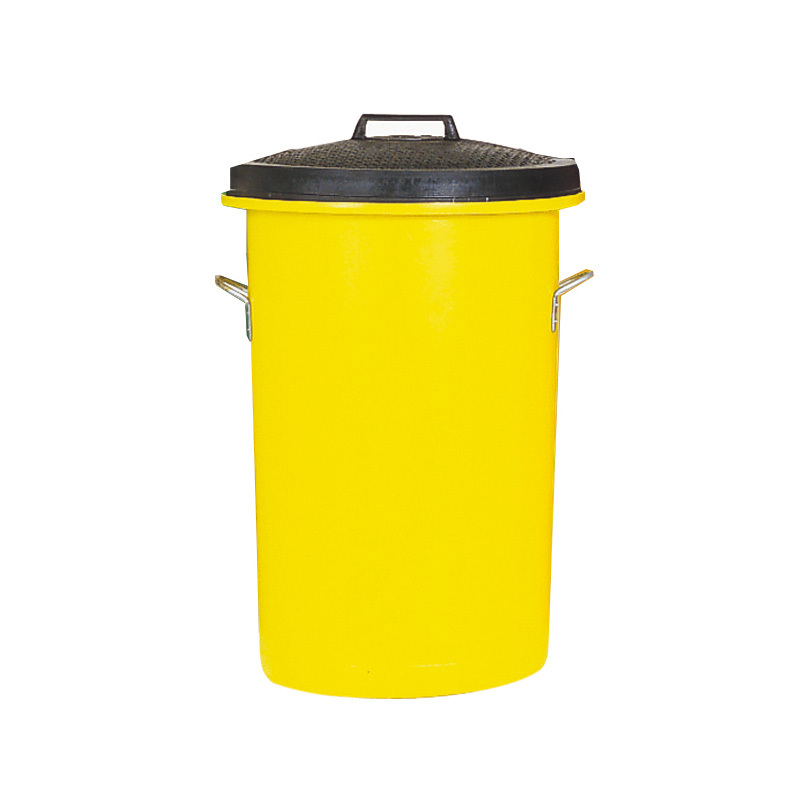 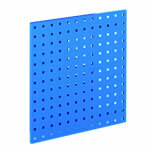 The bin body can be supplied in six colours as standard - green, blue, red, white, black and yellow. 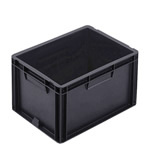 With each bin a heavy duty rubber lid is supplied, these black rubber lids not only keep the contents dry but also help reduce the chances of nasty odours escaping. 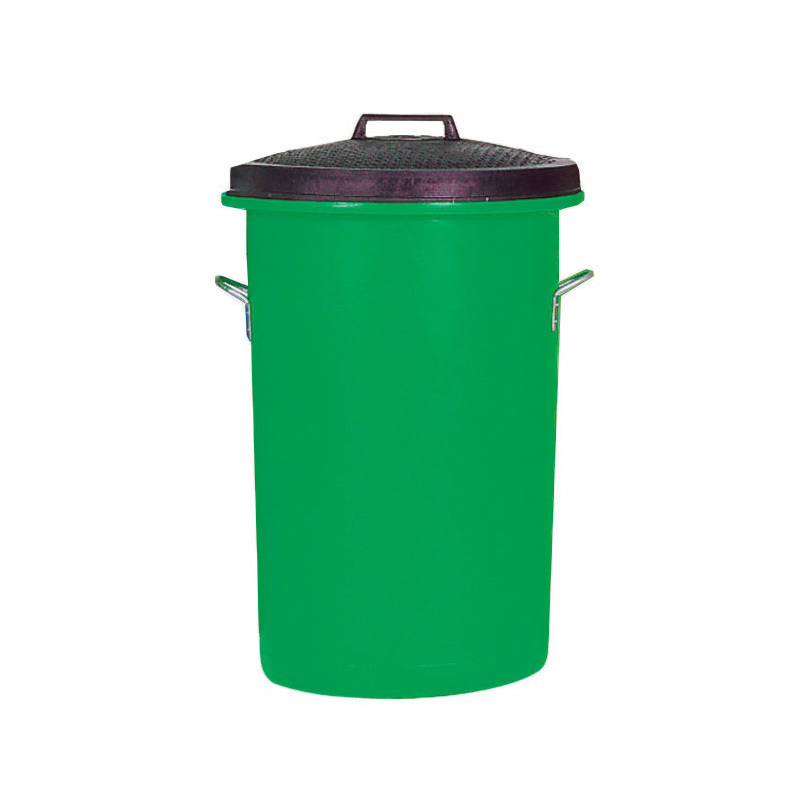 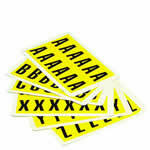 No matter which body colour is chosen a black rubber lid will be supplied.